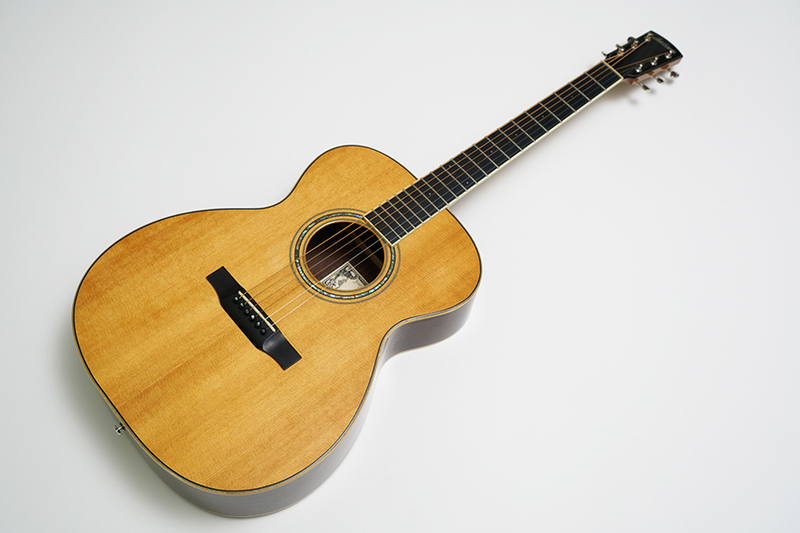 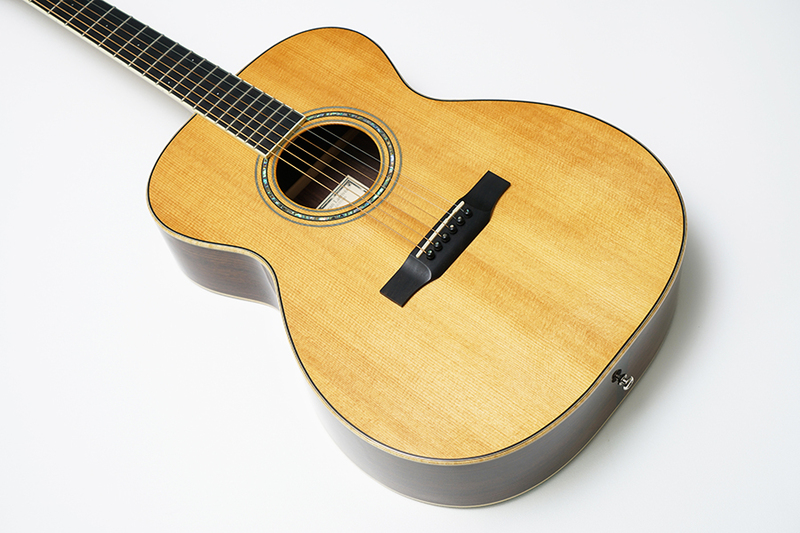 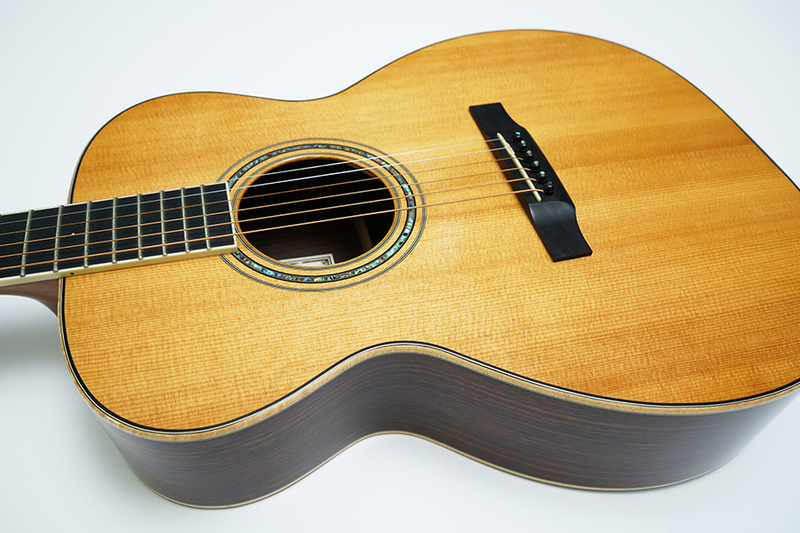 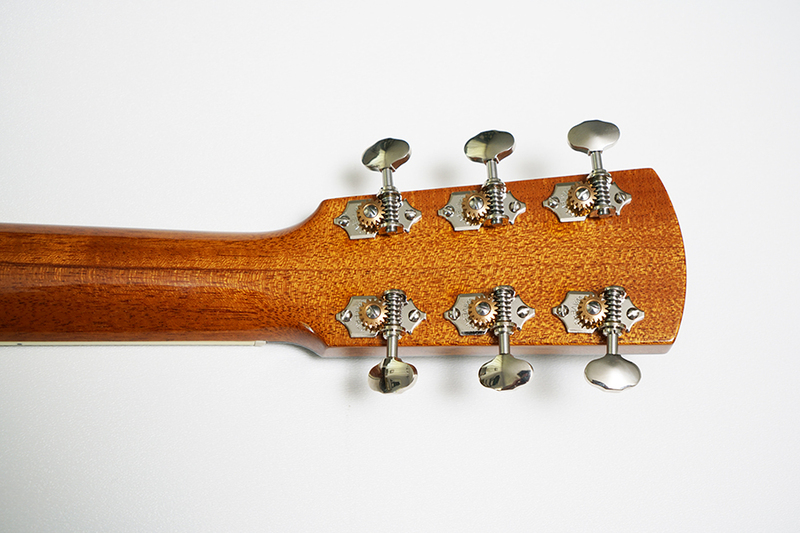 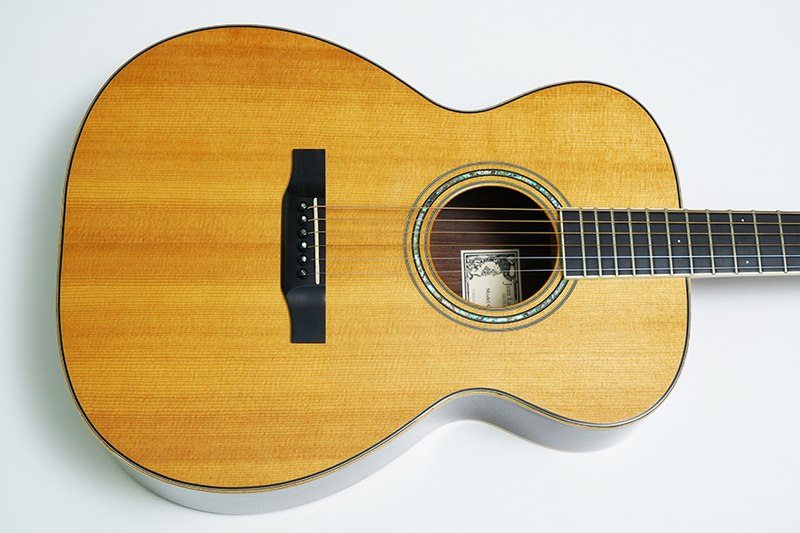 Beautiful Larrivee OM-09 Orchestra Model Acoustic upgraded with vintage style Waverly tuners. 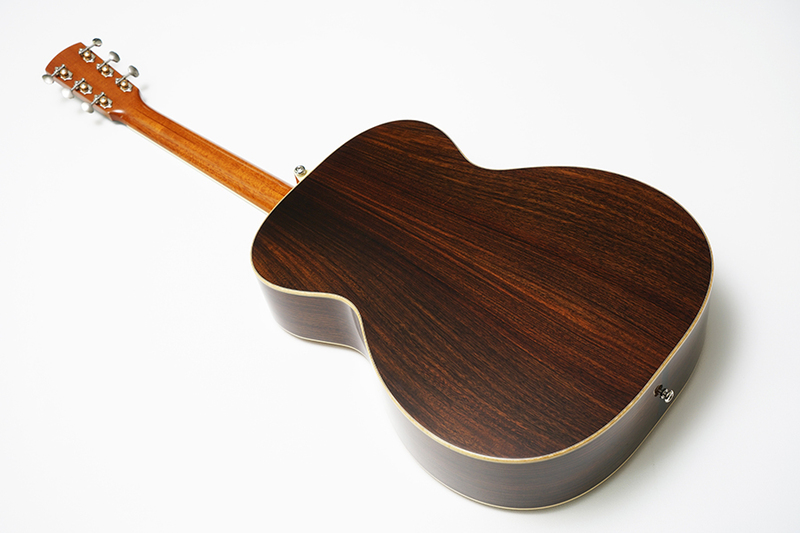 This example looks, plays, and sounds terrific. 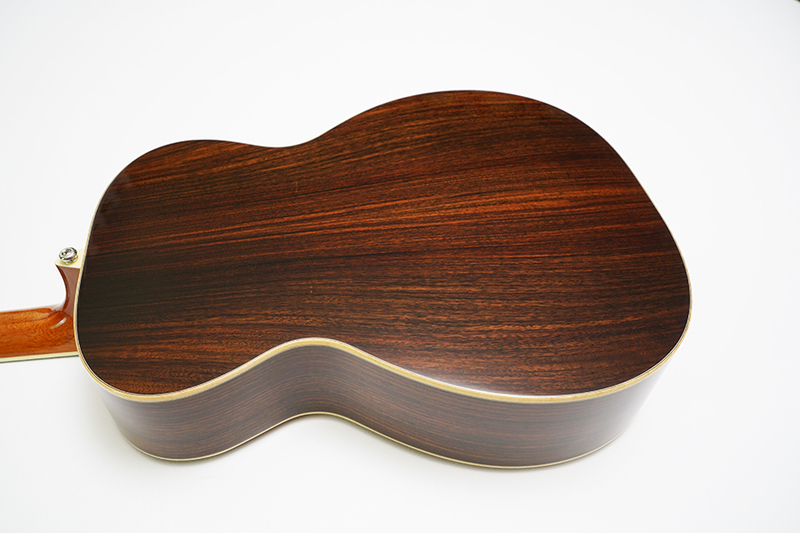 Excellent condition showing light strum marks and minor clear coat finish "sink" on the back and sides, where the finish has crept into pores of the wood. 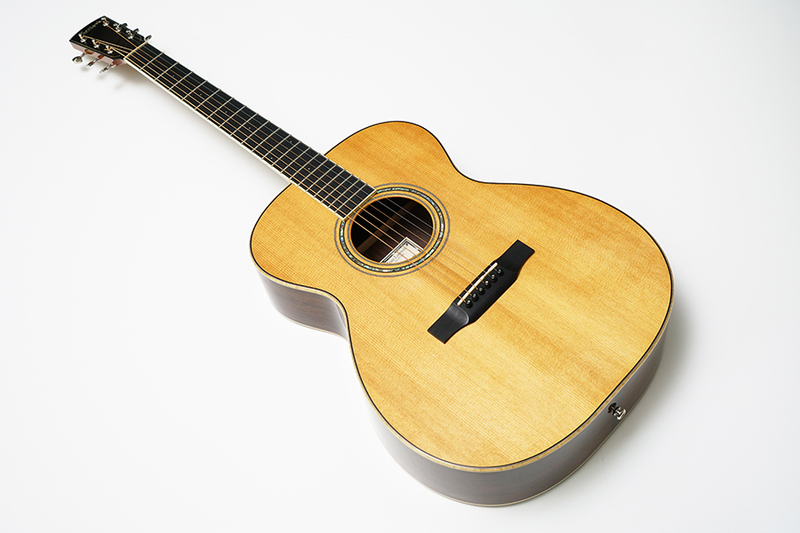 [ common on this model, will not show up in pictures ] Really nice guitar. 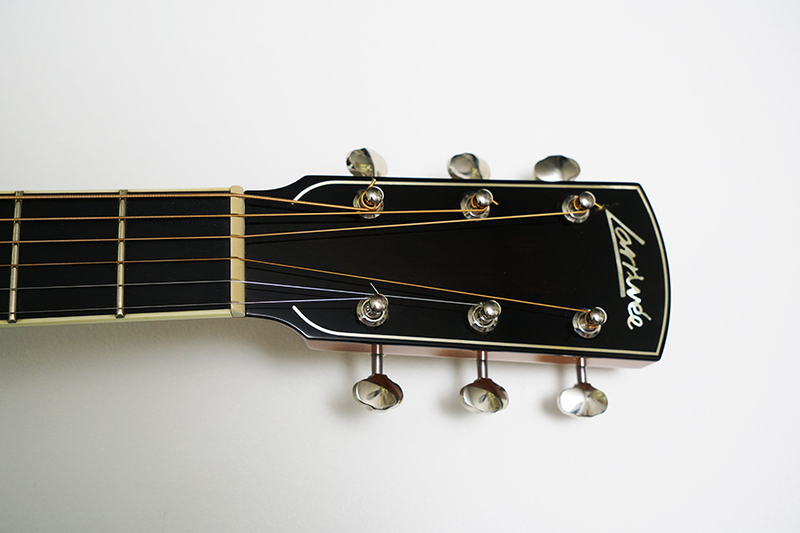 Includes original hard shell case.